December 25, 2015 | ProgressTH It was just over a year ago that the first full-fledged makerspaces started springing up around Bangkok. We first covered Gravitech's Home of Maker on December 17, 2014. Little did we know how much would change between then and now. Bangkok's maker community went from almost zero to impressive in just one year. Before that, the best you could do was follow the expanding maker movement online and work on projects yourself or with a close circle of friends. However, this changed when together with Home of Maker, Maker Zoo and Fab Cafe opened their doors. Finally, in Bangkok, the curious, the inventive, and the creative had convenient places to go to work on their projects, collaborate with others, catch a glimpse of personal manufacturing technology like 3D printing, and get their hands on opensource hardware like the Arduino microcontroller. All three makerspaces organize regular workshops to teach beginners how to get into different aspects of the maker movement. And together with makers in Chiang Mai and industry partners, they have even organized Bangkok's first "Mini-Maker Faire." 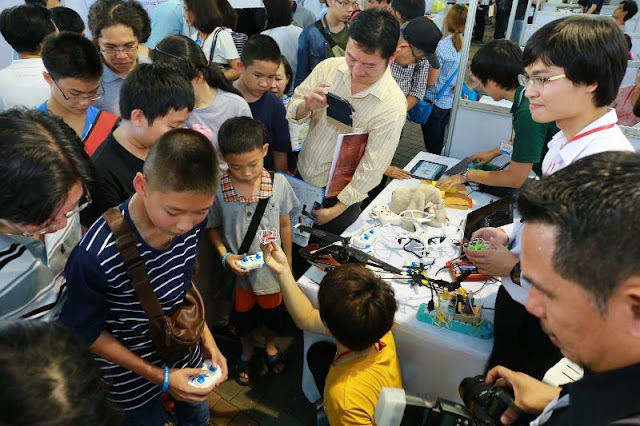 Thailand's makerspaces united for Bangkok's first Mini-Maker Faire. There have been other events as well, including Maker Zoo's "Hebocon" robot competition. Originally from Japan, the robot competition focuses on super-simple robot designs virtually anyone, including children, can make, which then compete in highly unpredictable "matches" where bots attempt to push each other out of a small table-sized arena. The idea was to break the ice for those curious about technology but unsure of where to start. 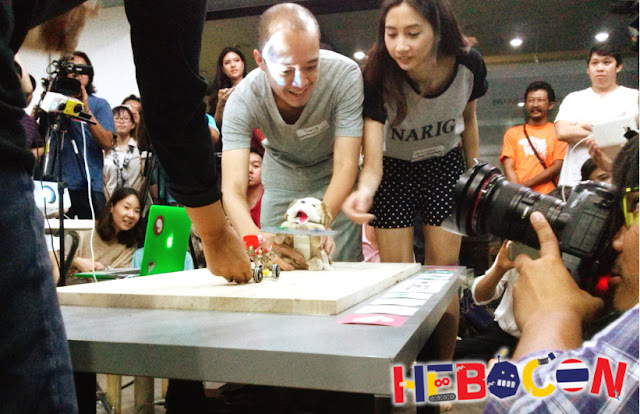 Maker Zoo hosted Thailand's first Hebocon robot competition. It served as an icebreaker event to get ordinary people involved with making technology, hands-on. These makerspaces have also reached out beyond Thailand, to spaces across Asia and beyond, fostering the emergence of a larger regional movement. Today, these 3 makerspaces have been joined by others, including NE8T, a co-working space with fabrication services onsite, and PINN Creative Space, a full-fledged, well-equipped makerspace on Rama 9 across from Fortune IT Mall (and Home of Maker) that also hosts workshops and provides fabrication services including laser cutting, 3D printing, and even has a large collection of sewing machines. PINN Creative Space is the latest addition to Bangkok's growing maker community. And right before year's end, Thailand's first DIYbio lab has opened. Called F.Lab, it has sprung up from a collaboration between Maker Zoo and Raitong Organics Farm. It already has a growing collection of opensource, 3D printed lab equipment available for free online, and is working toward using biotech to better equip and inform Thailand's organic farmers and better identify, track, and protect Thailand's organic crops. 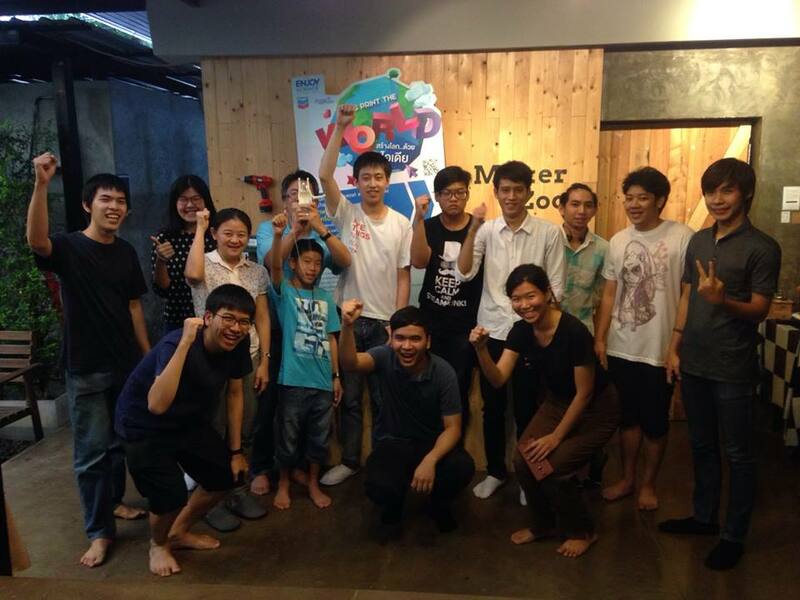 Thailand's first DIYbio lab was only possible because of the growing maker community in Bangkok. 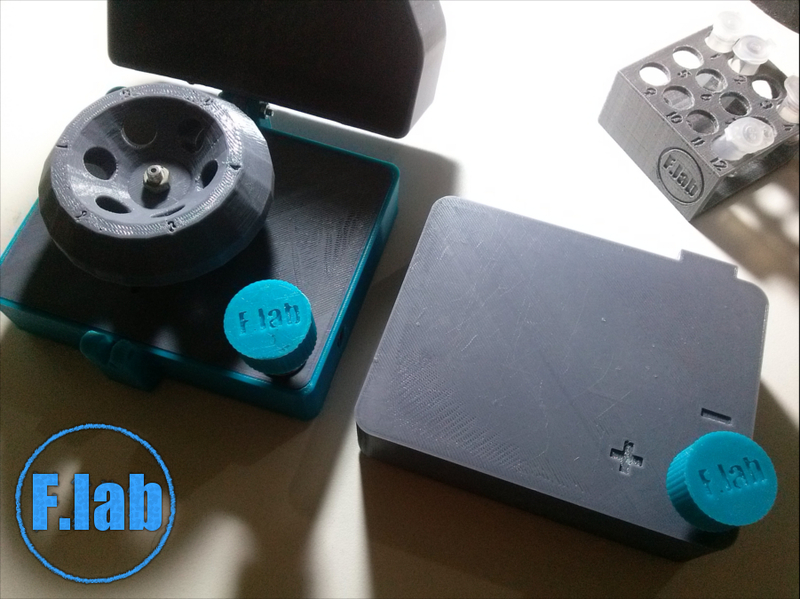 Access to electronics and 3D printing allowed F.Lab to create its own pieces of lab equipment, some in as little as a single day! 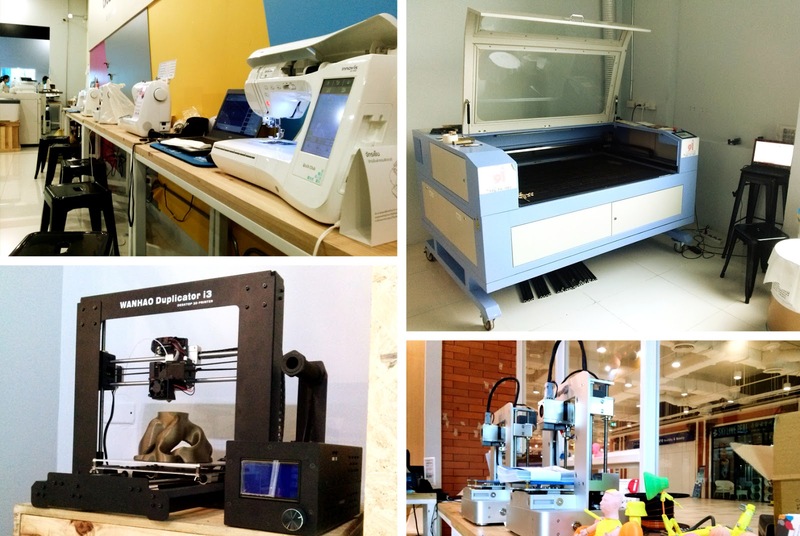 Each makerspace has unique aspects and backgrounds that add diversity to Bangkok's new and growing maker community. Maker Zoo is run by hardware/software developers who have experience in product development and prototyping. Home of Maker was created by a successful electronics company and creator of the Arduino Nano, and serves as a storefront for Gravitech as well as a makerspace. PINN Creative Space is a continuation of a successful DIY brand in Thailand that already has a strong arts and craft following. And Fab Cafe has become an ideal meeting place and workshop venue for a large number of different groups. It is clear that Bangkok now has a strong foundation to build on. 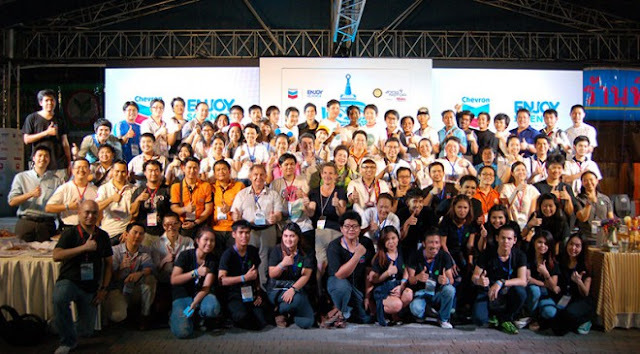 Next what is needed is a focus on expanding the maker movement in Bangkok and beyond. This means that each makerspace must look at the consumer mind-set of most people in the city, and think of ways they can use their unique backgrounds to tempt consumers over into becoming producers. This includes not only individuals, but also companies and institutions that rely heavily on others to design, develop, and "make" things for them. Maker Zoo regularly conducts 3D design and 3D printing workshops, where over an afternoon, people learn how to design in 3D and then print them out as physical objects. This can be done either by offering a means to make alternative income by producing and selling items in a "maker market," or it could be as a means of satisfying artistic interests or augmenting existing hobbies with a high-tech touch. Collaborations both among makerspaces and with more traditional institutions to prove the practicality of personal manufacturing, DIY prototyping, and the maker ethos will also go far in cementing the maker movement here in Thailand. Who knows? Maybe by the end of next year, these makerspaces will each have their own burgeoning maker communities growing around them, and together they will make up a much larger maker movement across Thailand, and the region. We may see additional labs, the appearance of "Fab Labs" or microfactories, or something else we haven't even thought of yet. If these makers work as hard next year as they have this year, anything is possible. So stay tuned, or better yet, drop by a makerspace and get involved too!